Affordable premium high-bulk cotton blend letterpress & embossing paper that is also great for Digital printers! 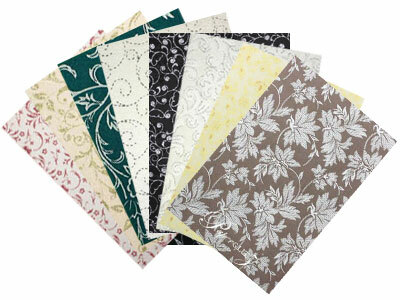 Made in Italy and blended with real cotton, it has a soft touch & is perfect for letterpress, embossing & foiling. Yet, unlike most letterpress stocks, it is also thick & stiff! It's softness comes from the cotton but it's bulk & external stiffness come from special pure cellulose fibers and off machine lamination. Our A3 digital papers measure 297 x 420mm and are ideally suited for large digital printers. 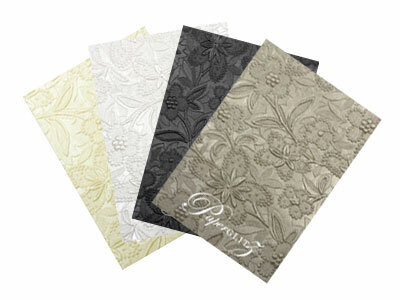 This paper is manufactured in Italy and converted and packaged in Sydney, Australia! This is a premium range of papers that will make it very popular with wedding stationers & printers wanting to embellish with foiling, letterpress, embossing, debossing &/or screen printing. This stunning range of papers is also suitable for Annual Reports, Brochures, Menus, Greeting Cards, Invitations, Certificates, and packaging. This is one of the very few specialty paper ranges suitable for inkjet, bubble-jet and laser printers, however, given the weight, bulk & stiffness of this stock, prior testing it strongly recommended. Given the considerable amount of recycled content within the product it is normal for there to be a slight variation in the shade from one making to the next, and occasional small residues from the recycling process. The product is completely biodegradable and recyclable. Smaller sheets such as A4 & larger sheets sizes such as SRA3 up to a maximum of 720x1020mm are also available. We can also guillotine to size and/or die cut to your specification. Contact us with your requirements for a quotation. 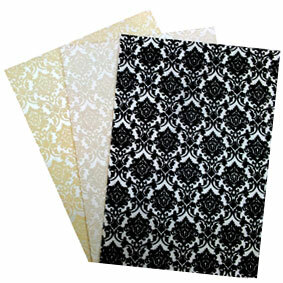 We also carry this colour in 250gsm, 360gsm, envelopes, boxes & a wide range of die cut DIY invitation cards. 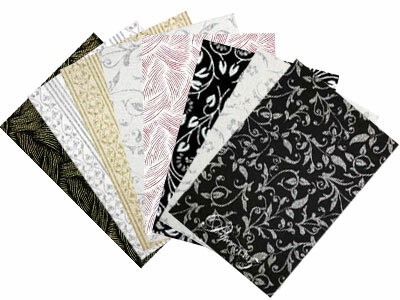 Buy with confidence and specify only "Genuine Paperglitz Specialty A3 Cottonesse ™ Digital Papers" for your next project. Cottonesse is a trademark of B M G Marketing Pty Ltd, trading as Paperglitz. Amazing staff. Always happy to help and go the extra mile. The product is quality at its finest. Its always packed with care, and received promptly. Thank you!